How to get unstuck from the overwhelm of chronic illness. You are here: Home / anxiety / How to get unstuck from the overwhelm of chronic illness. There is no doubt about it, living with chronic illness can be overwhelming in so many ways. Not just with managing symptoms including emotional and psychological ones such as: Anxiety, depression and apathy. 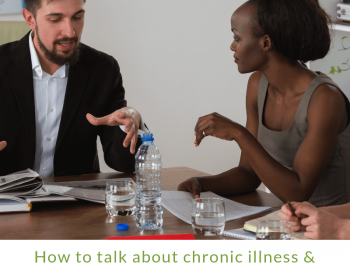 Chronic illness can change your life, your relationships and your ability to work, travel and earn. 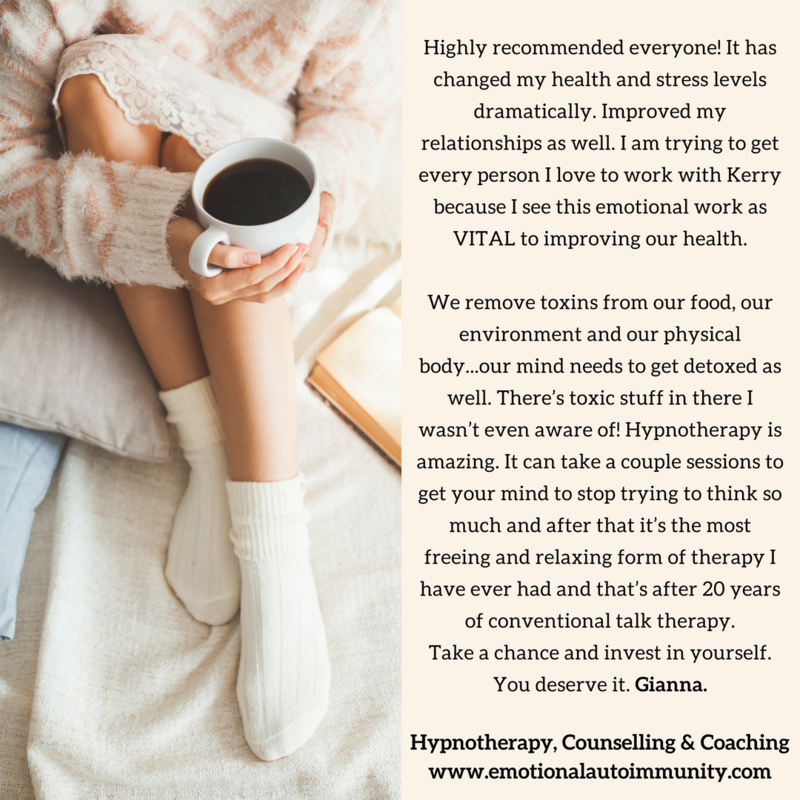 I see so many people getting stuck in the overwhelm where everything feels too hard or too much or something that you don’t have the ability to do. 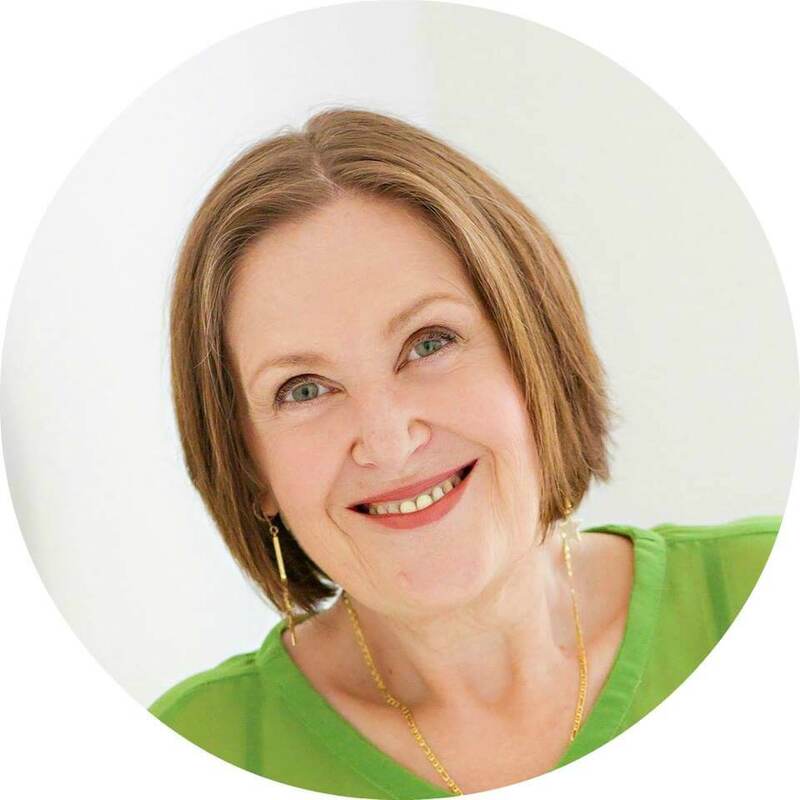 So here is a replay of my webinar to give you hope, encouragement and understanding of why you feel the way you feel and what you can do about it. 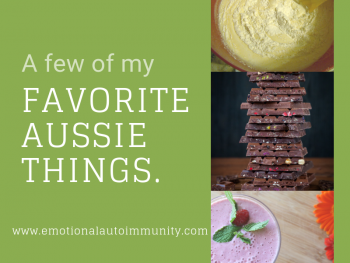 A few of my favorite Aussie things. 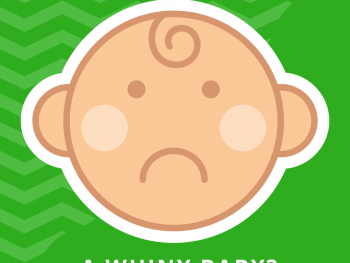 Are you really being a “whiny baby”? 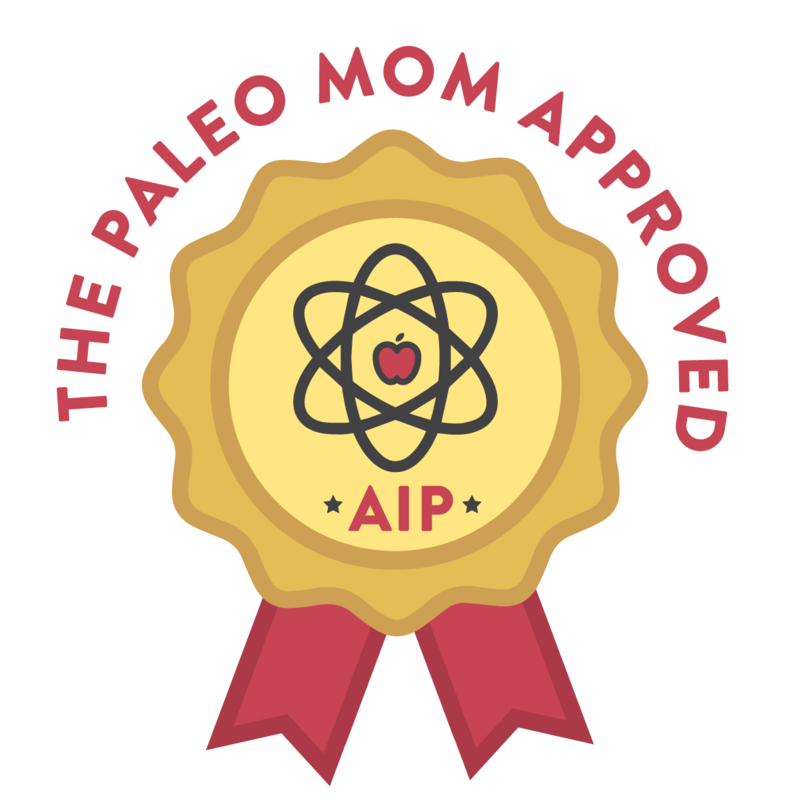 Previous Post: « Interview with Maggie Wilde: Finding the potential to rebuild your life and choose surrender over fear.